Gain new insights and simple coaching skills you can use right away to change challenging moments with children into rewarding ones. Bring a problem and leave with an eye-opening solution! 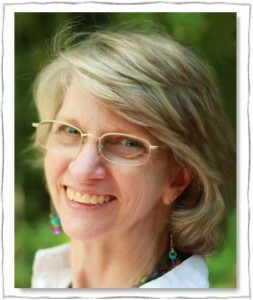 Sandy Blackard, parent coach and founder of Language of Listening®, teaches life coaching skills to parents and teachers. Her three simple steps for bringing out the greatness in children are introduced in a handbook that has changed thousands of lives: SAY WHAT YOU SEE® for Parents and Teachers: More hugs. More respect. Elegantly simple.